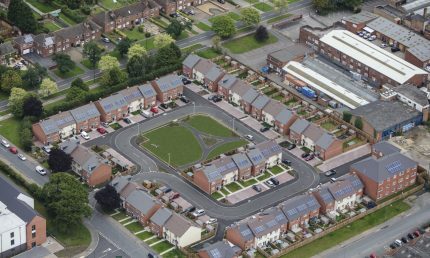 Deeley Affordable Living delivers high-quality, cost-effective housing for a range of providers. 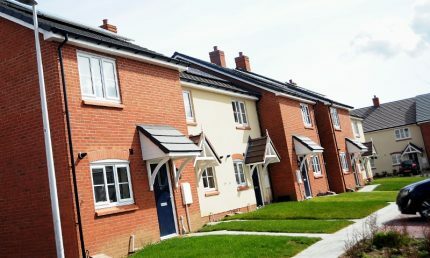 We have long specialised in working with housing associations and social landlords to allow them to offer a wide range of housing for sale, rent or shared ownership and to create sustainable communities. 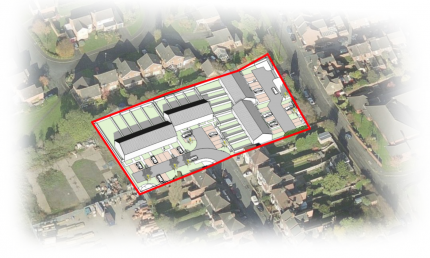 Our role can vary from sourcing & procuring land – often unlocking brownfield sites – or taking developments through the whole planning and building process giving a turnkey service. Our clients can choose any one or all of those services depending on their varying needs – and they will be assured of the levels of service which have made Deeley’s reputation over eight decades of development.